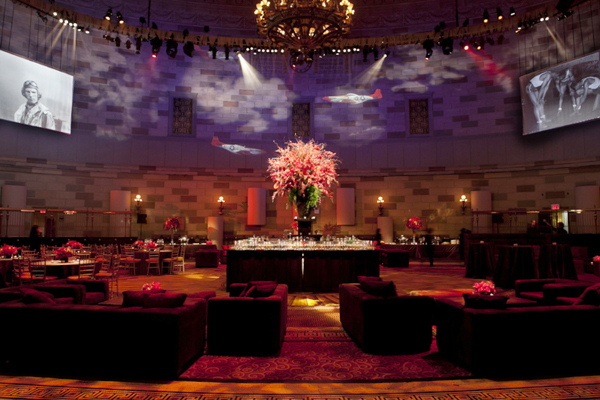 Tantawan Bloom is honored for the opportunity to collaborate with Samantha Sackler Productions. 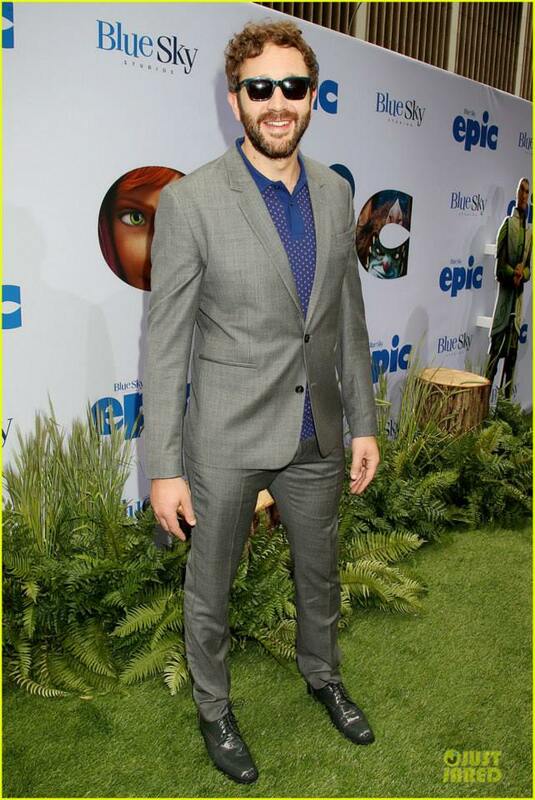 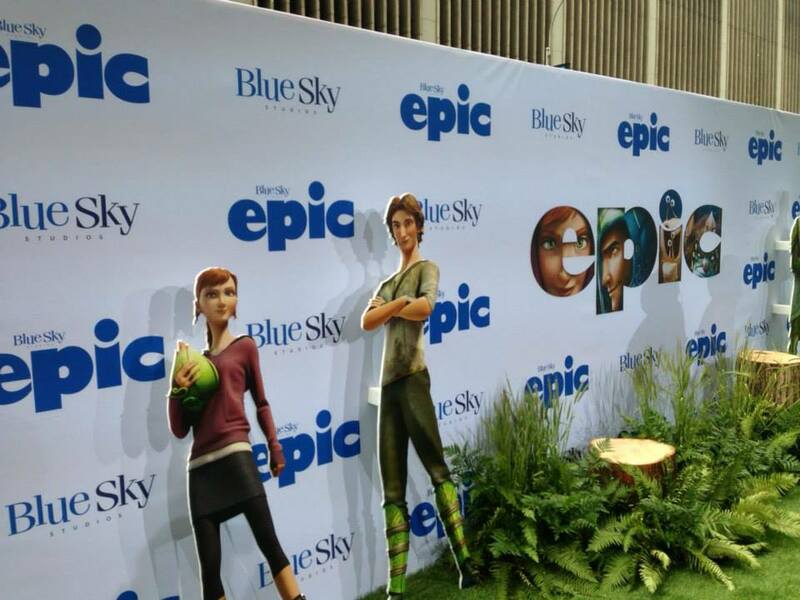 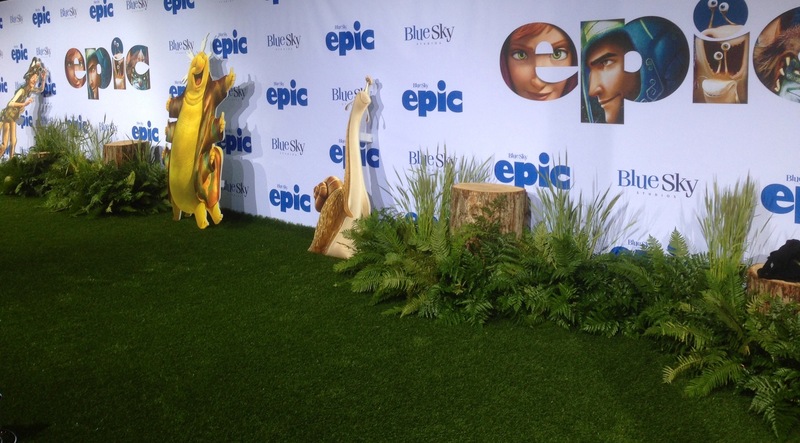 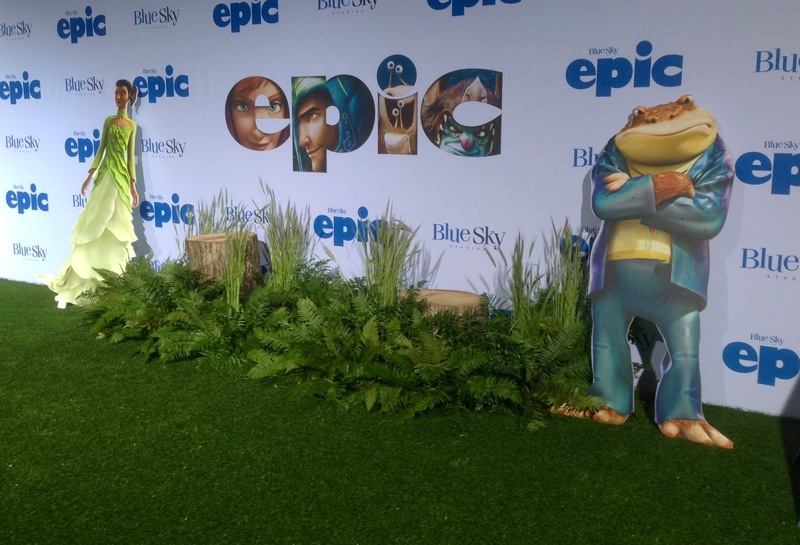 The movie “Epic” premiere at The Ziegfeld Theatre in New York City. 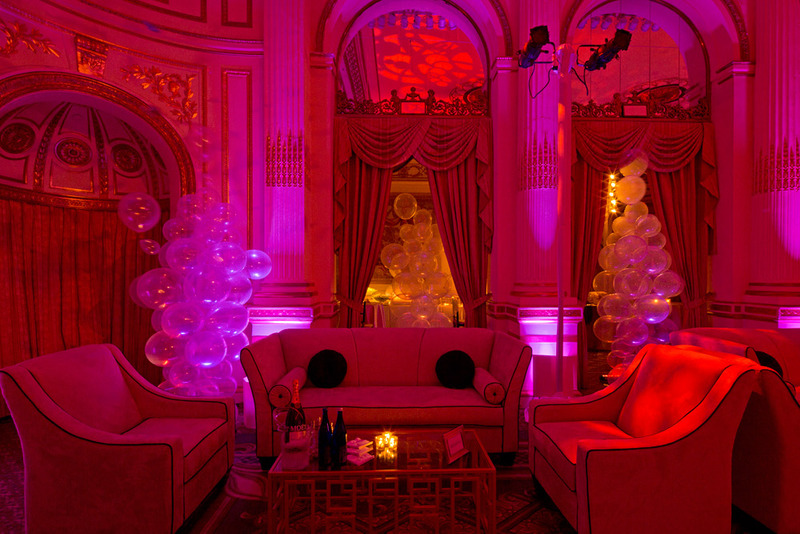 Created was a lush a red carpet mimicking the Secret Universe from the movie. 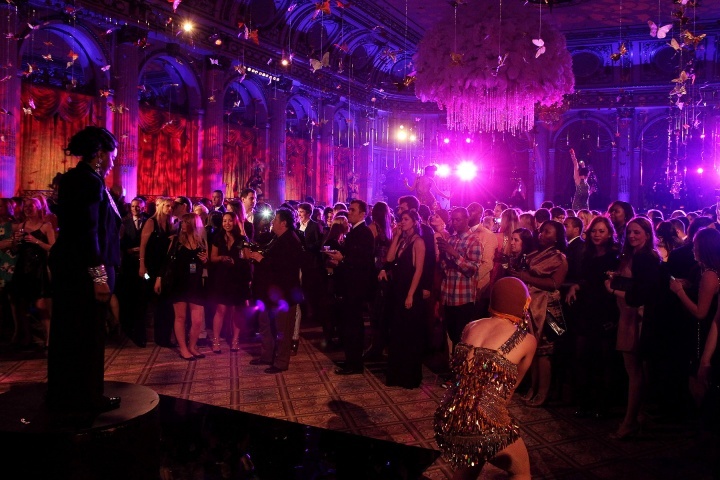 The party welcomed stars such as Amanda Seyfried, Colin Farrel, Carly Rose Sonenclar, and Josh Hutcherson. 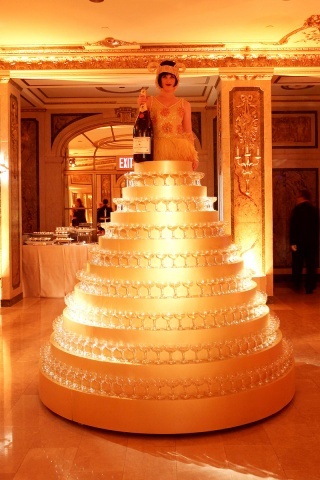 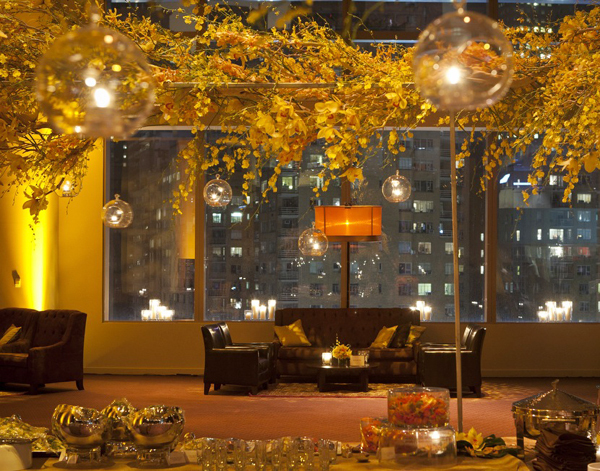 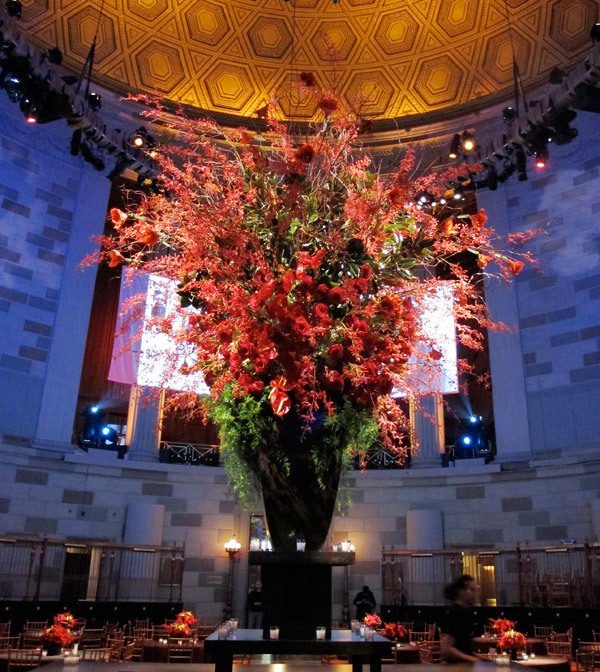 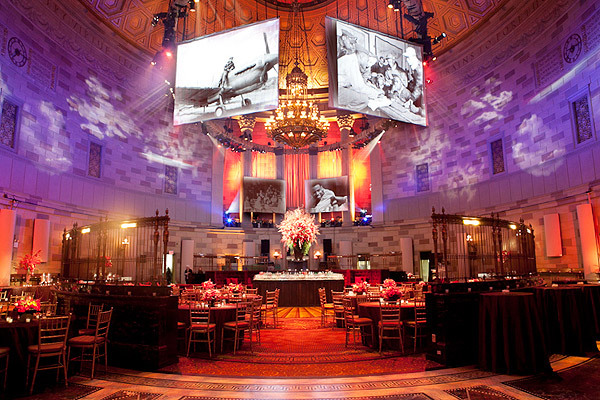 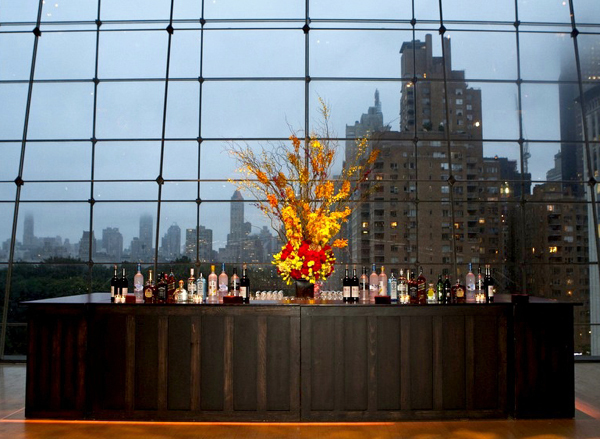 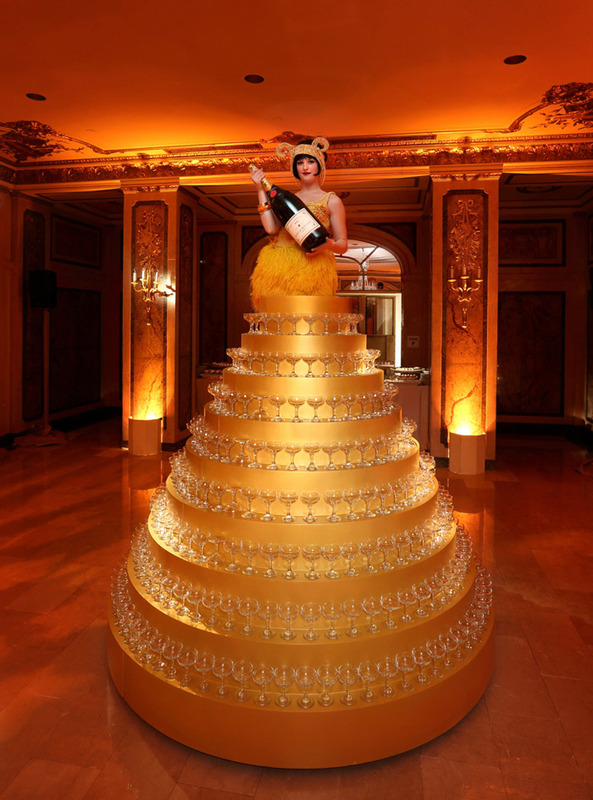 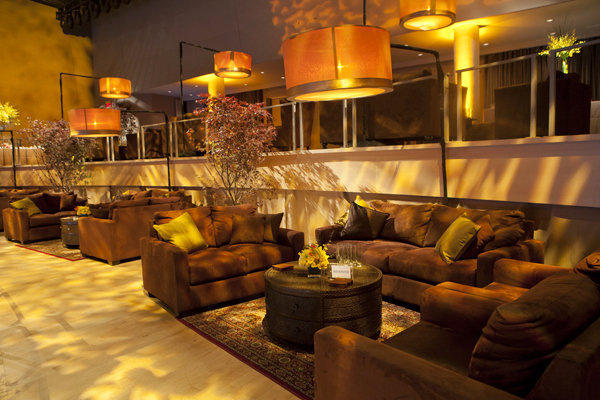 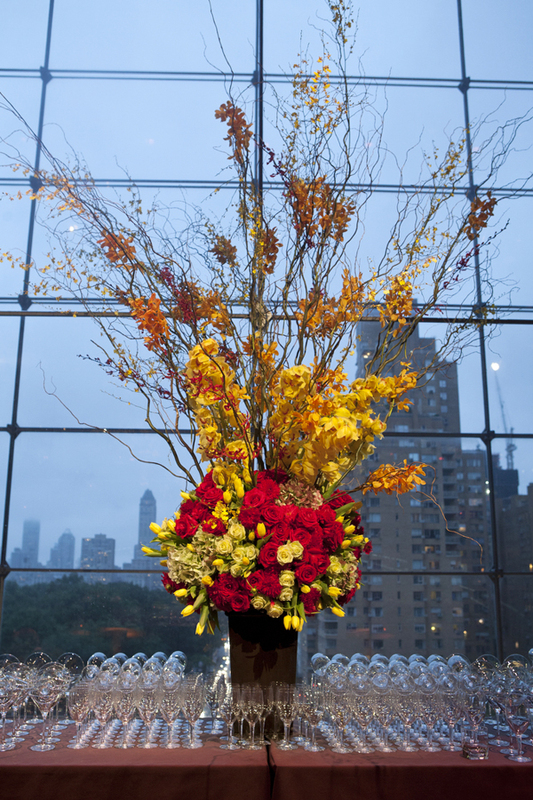 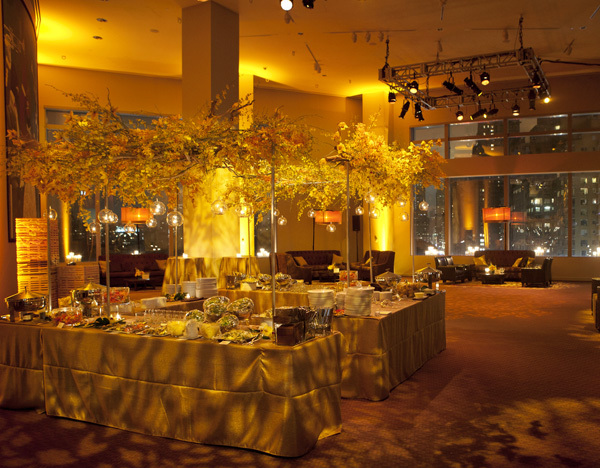 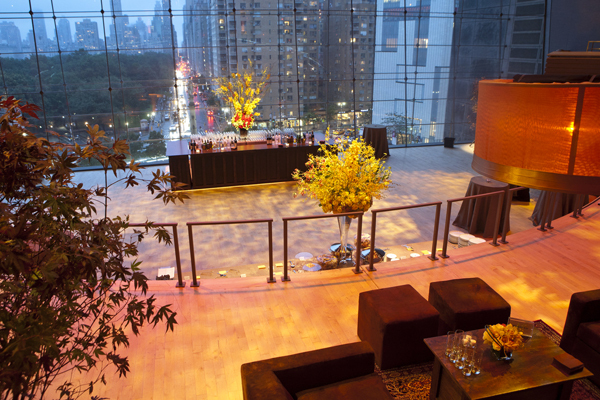 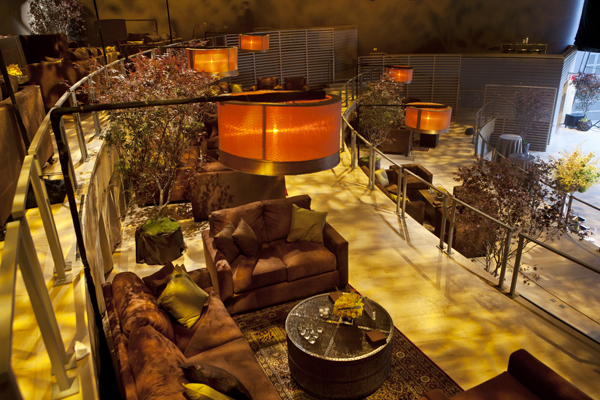 It’s always our privilege to work with Samatha Sackler Productions who always creates impeccably fabulous events. 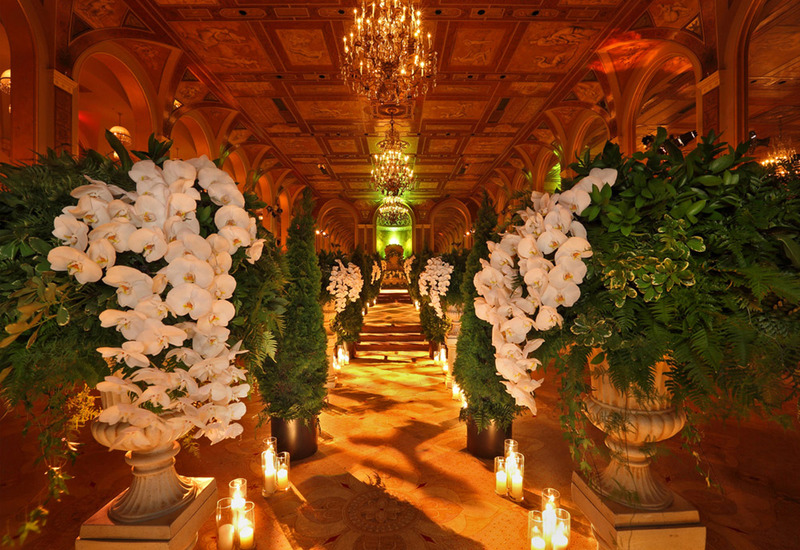 Thank you very much for trusting us to collaborate with your team to create the floral design of your vision. 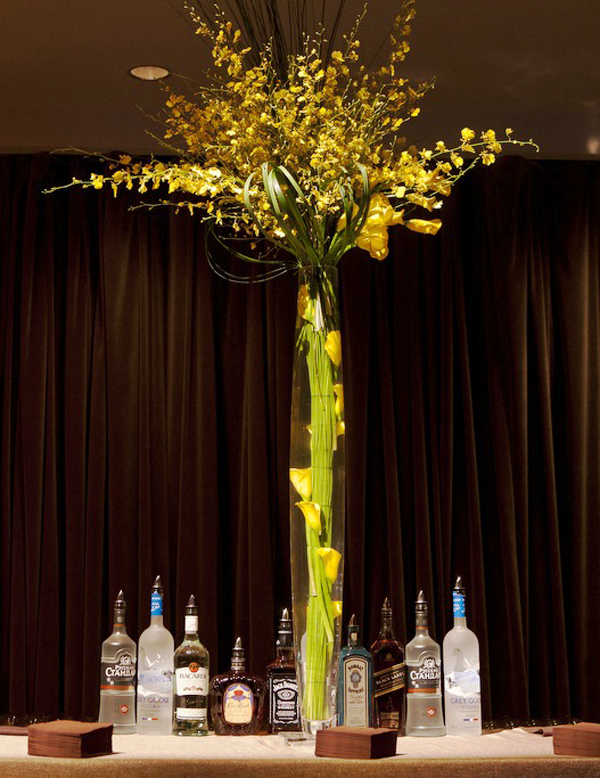 Thank you also to the Plaza CPS Events for the professionalism that we always receive from you. 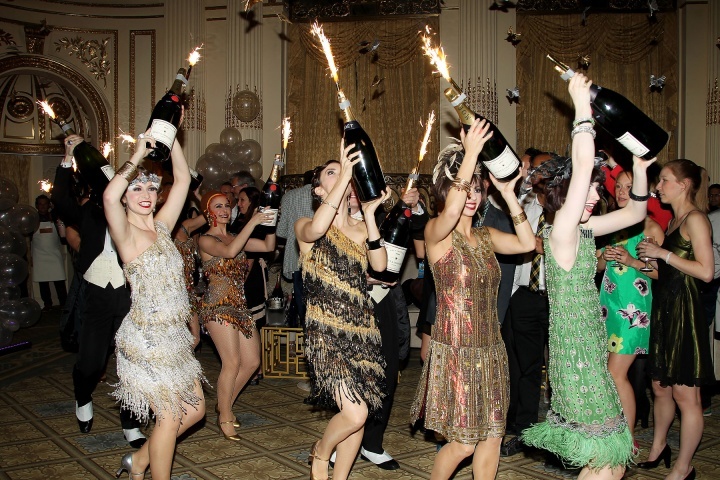 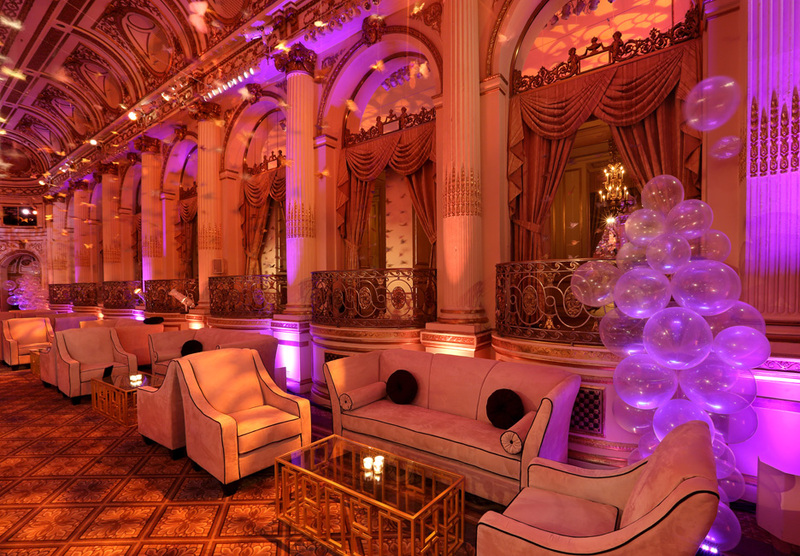 There is no place that suits The Great Gatsby more than this classic hotel. 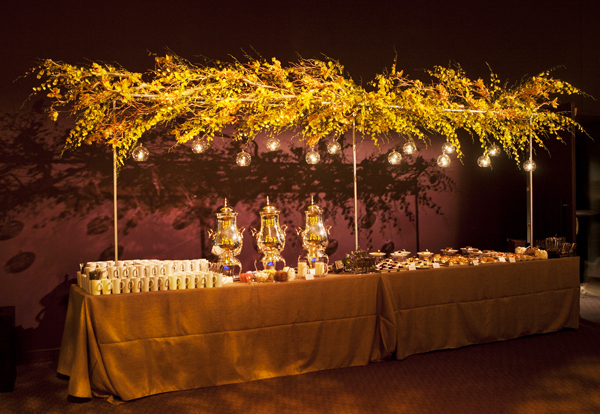 Thank you Bentley Meeker for your superb lighting as always. 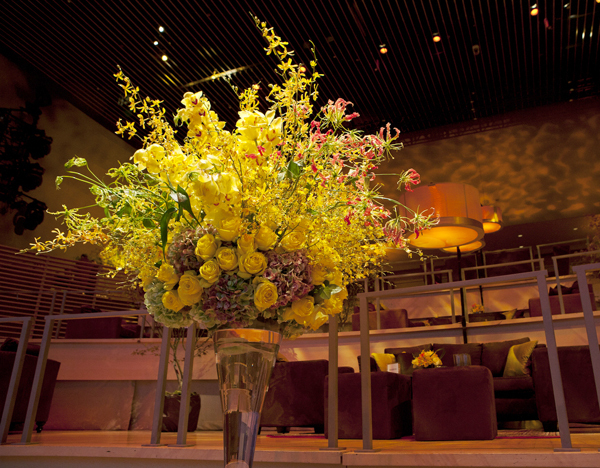 And Special “thanks” to Arnold Bower, Line 8 Photography and Napatchaya Thattawara for the beautiful photos. 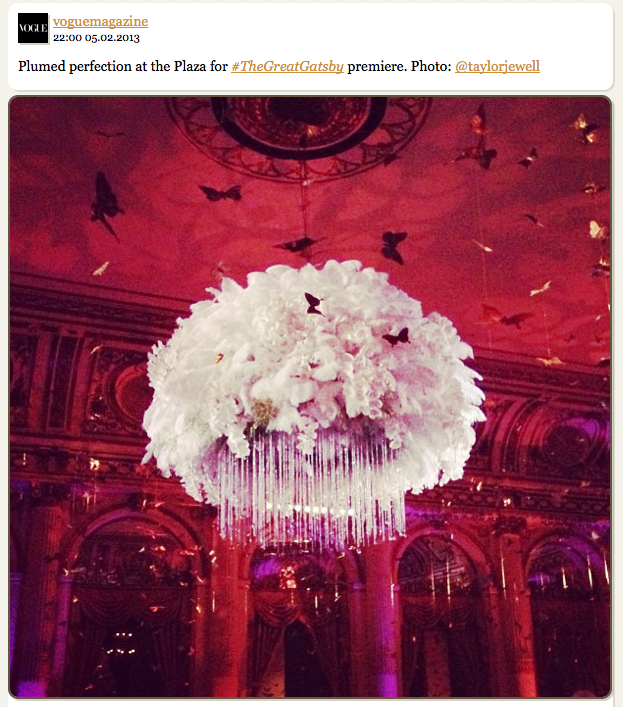 Within just a few hours the design received over 8,000 ‘likes’. 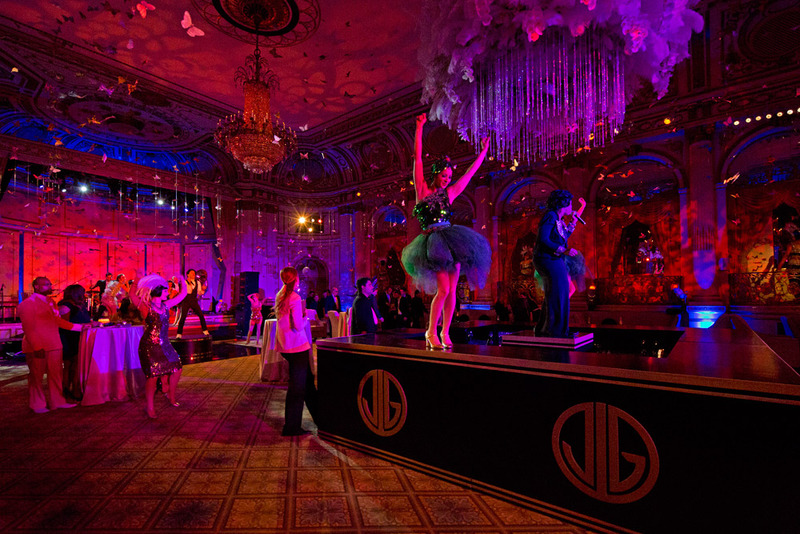 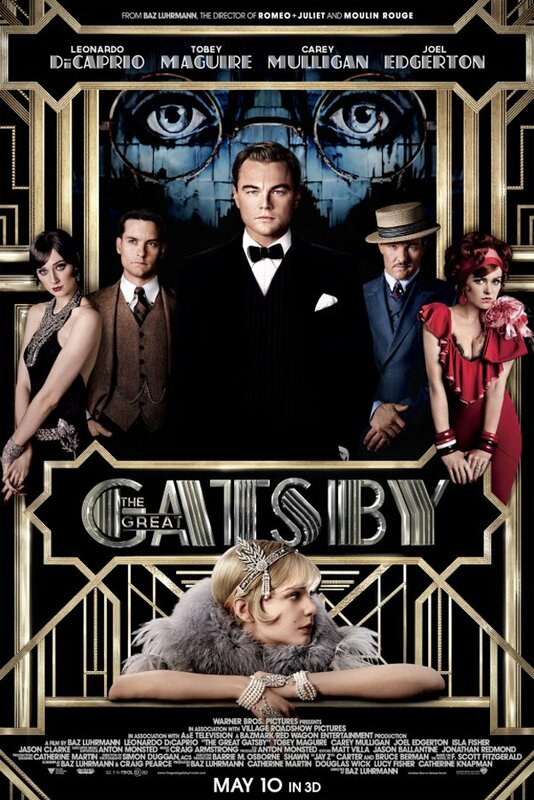 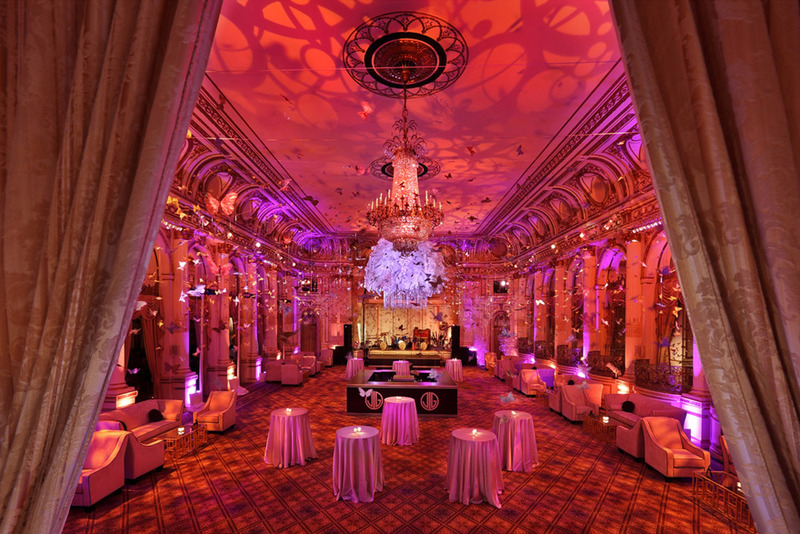 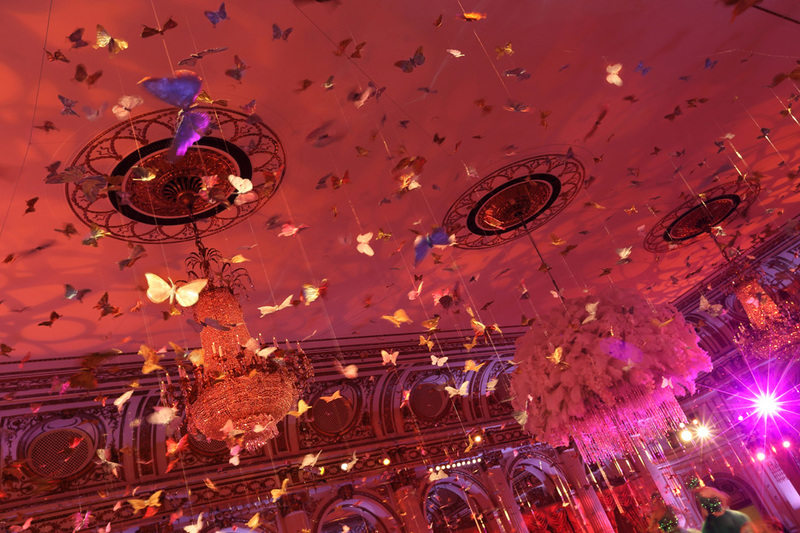 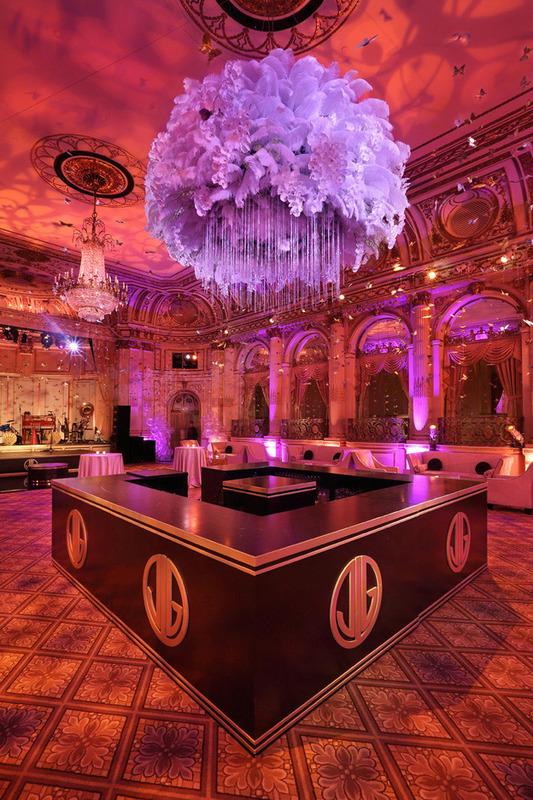 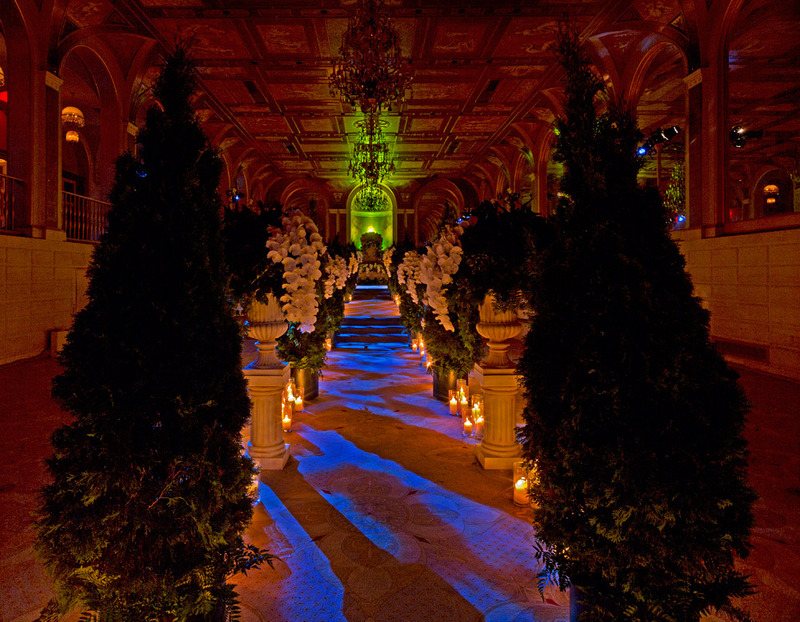 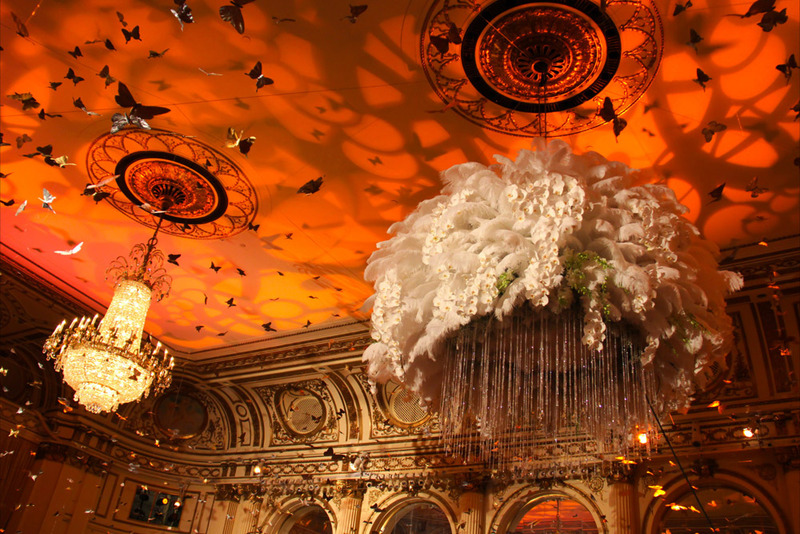 Tantawan Bloom is very excited to create the floral design for the movie premiere of one of the biggest Summer movies of this year: The Great Gatsby at the Plaza Hotel. 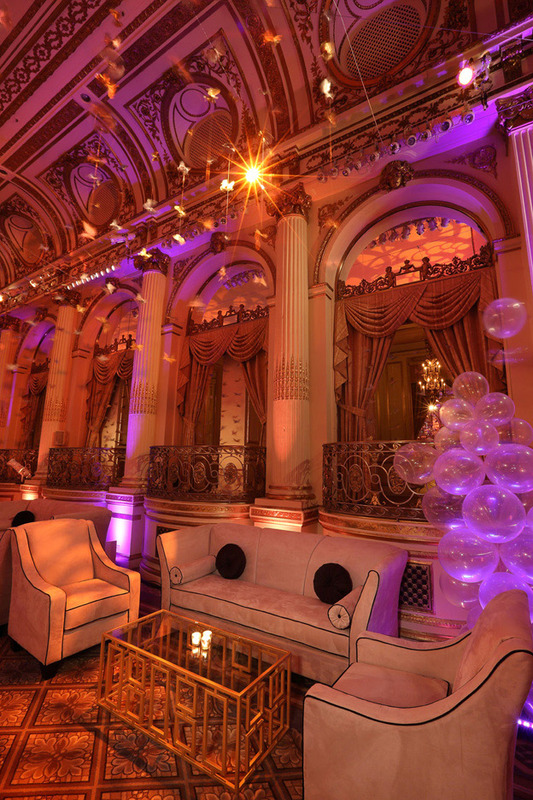 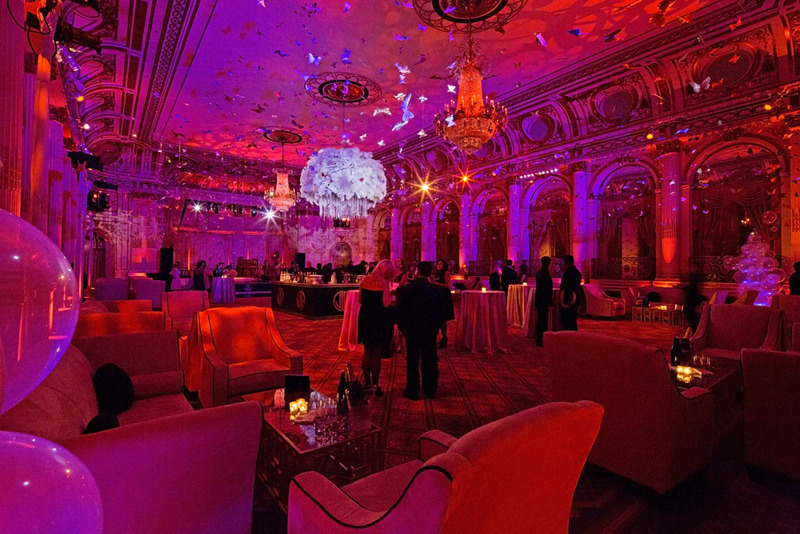 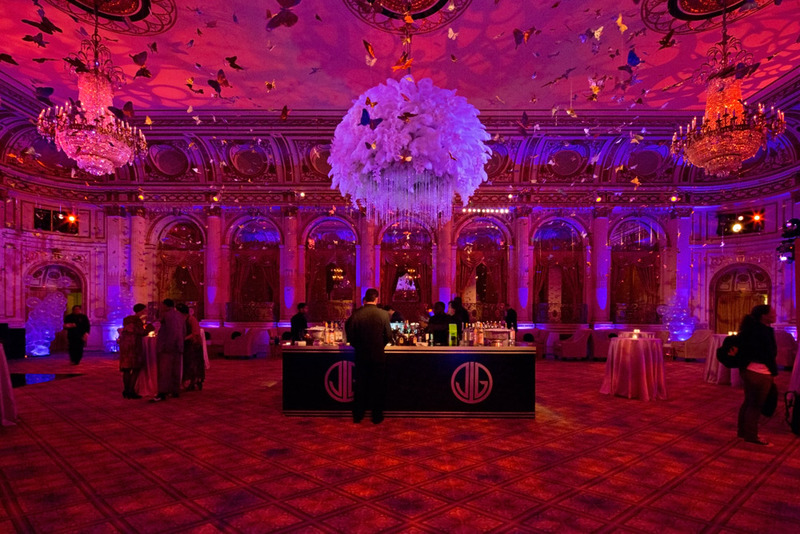 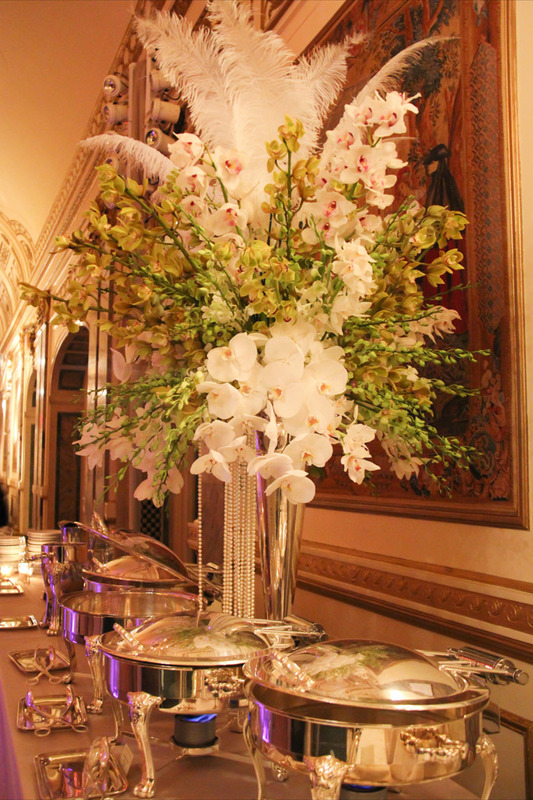 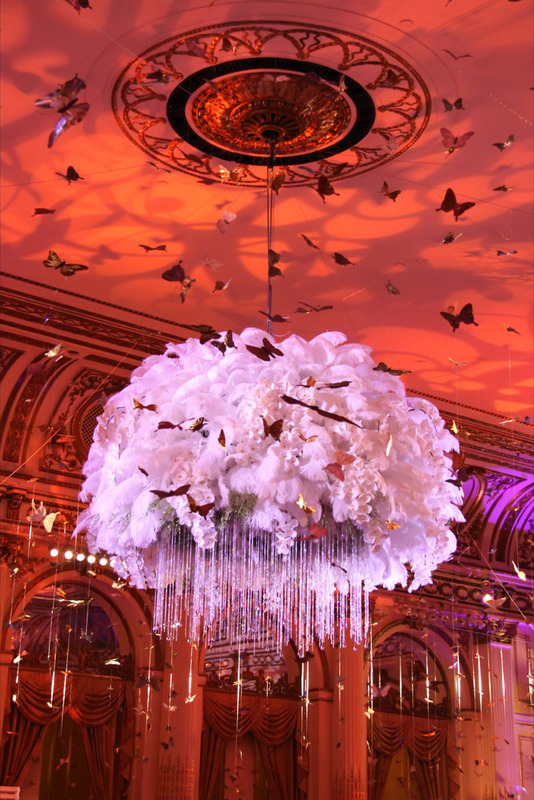 We are transforming the Plaza Hotel into a glamorous 1920s era party with tons of gorgeous orchids, feathers and pearls! 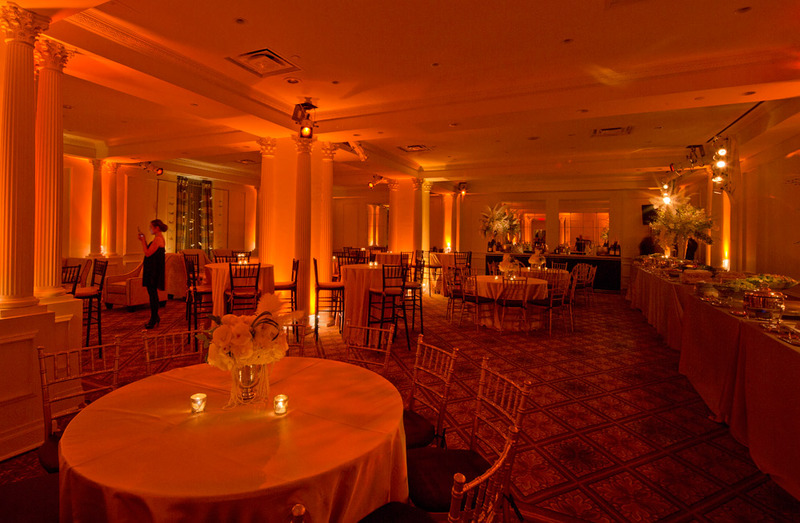 We can’t wait to share with you the photos from the party. 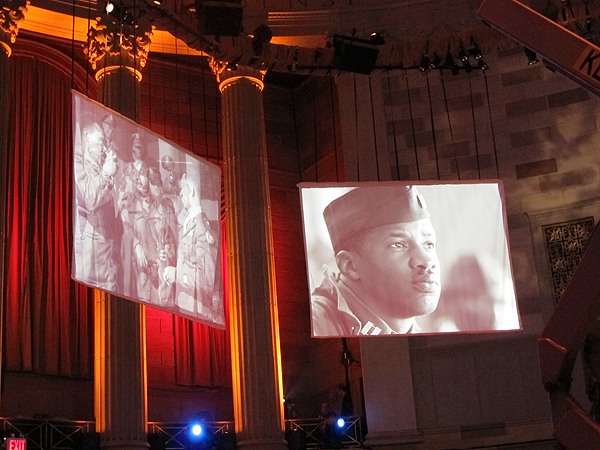 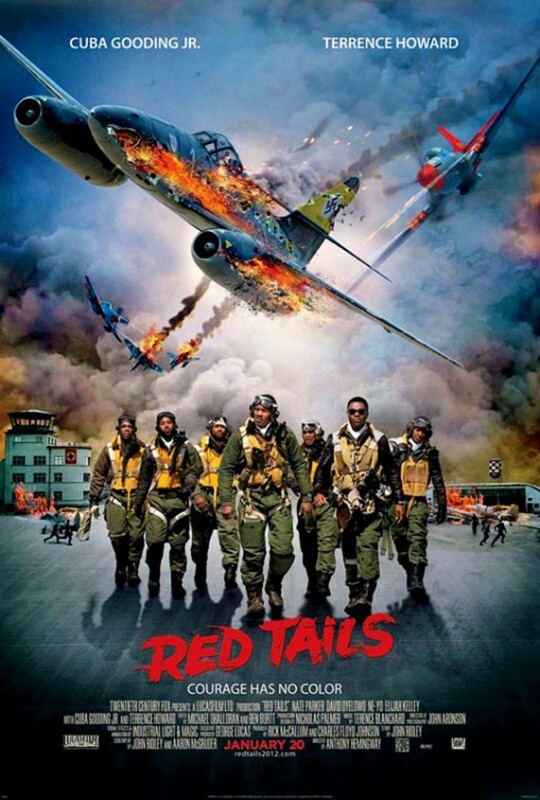 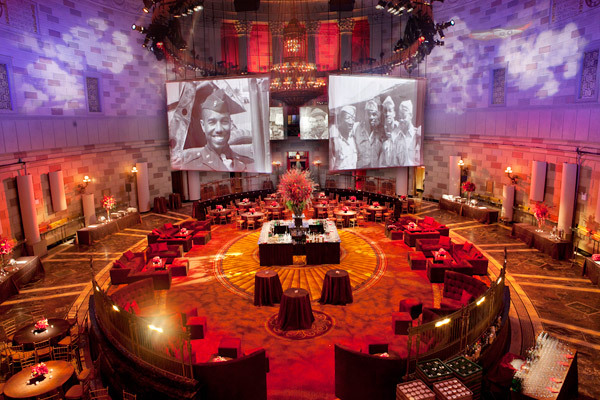 What a pleasure for Tantawan Bloom, again, to be a part of this fun movie premiere night for “Red Tails” at the Gotham Hall New York City on January 10. 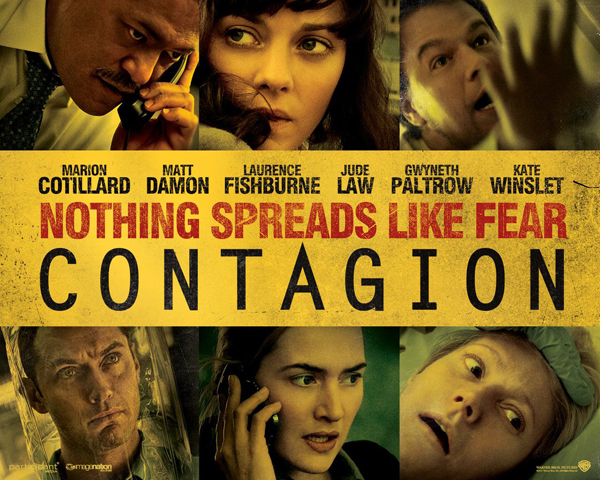 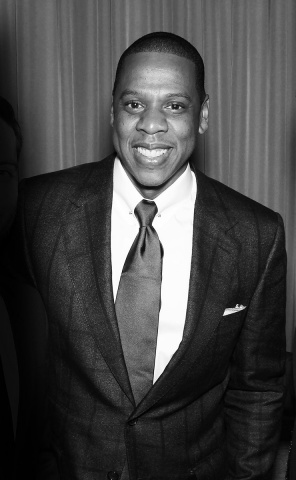 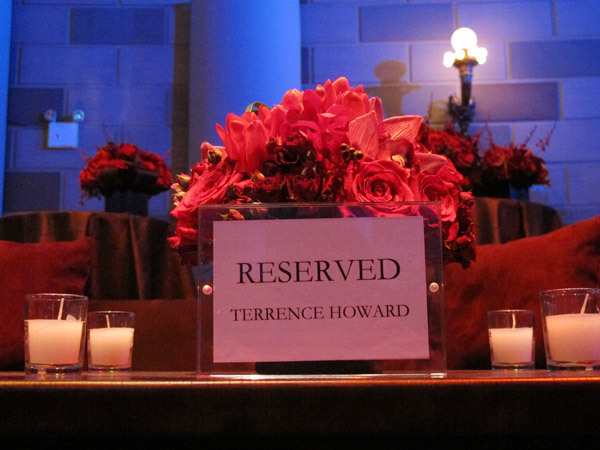 The guest stars who attended the party included Film director Spike Lee, Terrence Howard, Cuba Gooding Jr. and Ne-Yo. 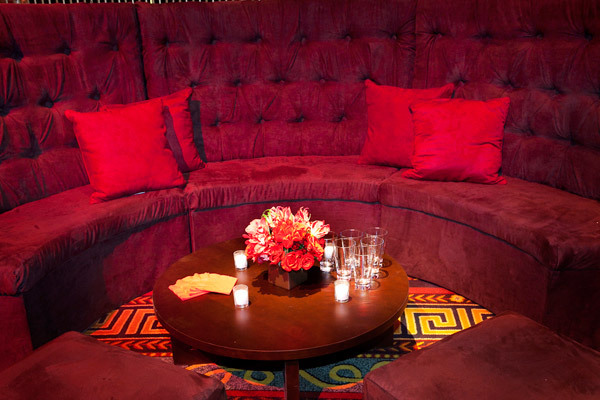 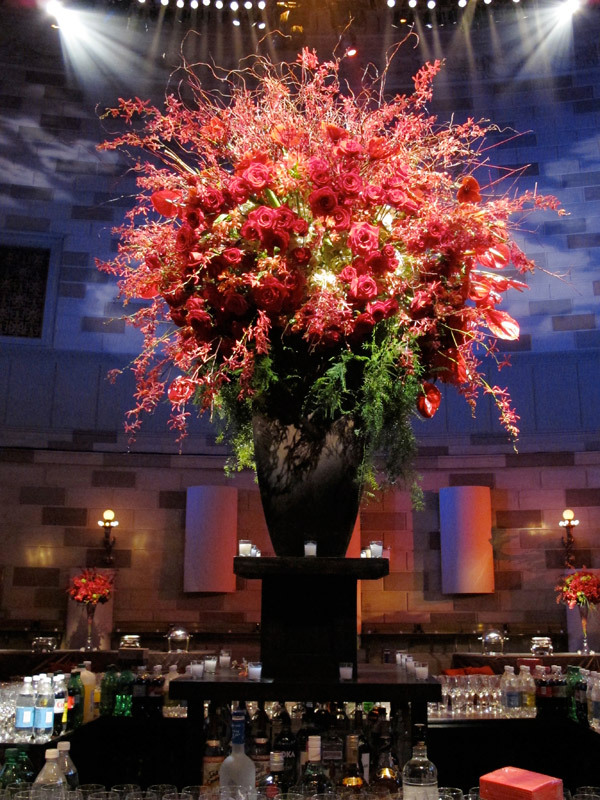 The theme of the flower décor that night was red and Tantawan Bloom brought a red hot and stylish floral design to this fabulous Hollywood movie premiere night in New York City! 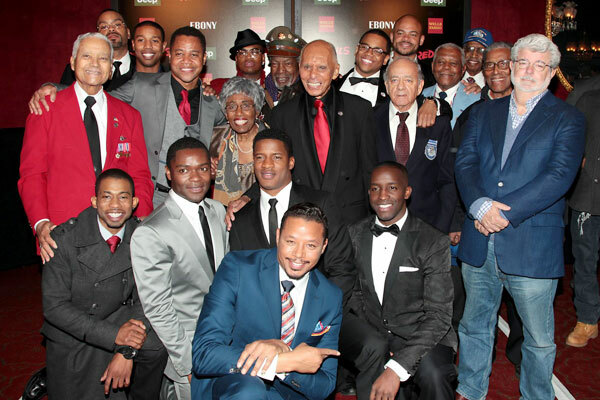 Again a big “Thank” to Events in Motion to acknowledge our beautiful and hard and invited us to be a part of the “Red Tails” movie premiere. 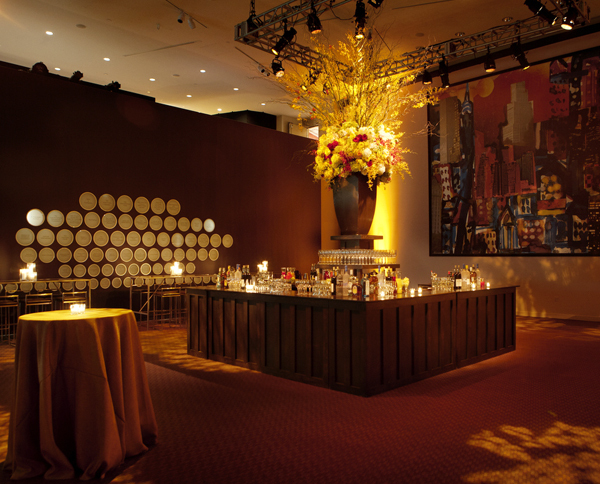 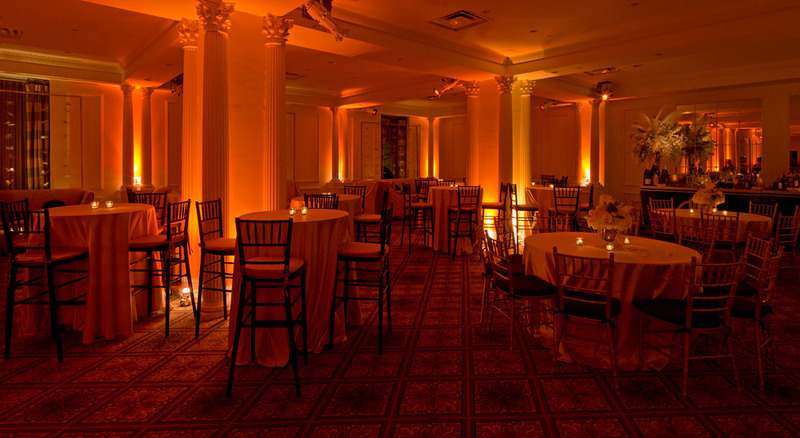 Thank you Bentley Meeker for the beautiful lighting, Designer8 for the gorgeous furniture, the team at the Gotham Hall and our team to dedicate themselves to make that beautiful night happen!